We find sound and acoustics inventions in several market areas, such as home entertainment (hi-fi, mobile devices, gaming, virtual reality), professional audio, noise control, medical devices, as well as building and mechanical acoustics. The field covers a wide range of different technologies, such as loudspeakers, microphones, building elements, electronic audio devices, hearings aids as well as algorithms for audio processing (software) for various purposes. Producers of sound and acoustics technology rely greatly on a good IPR strategy, since they need to achieve competitive power in an already well-established market. Feel free to contact our experts listed below for more information on patenting in the field of sound and acoustics or fill out this contact form and we will get back to you. 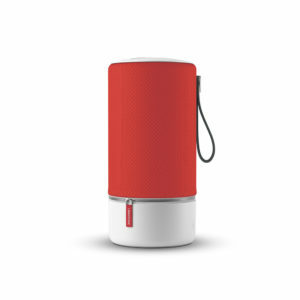 Discover how we have helped Libratone form a strategy that targeted patents, design protection and trademarks.